Starfinder Optical was established in 2007. 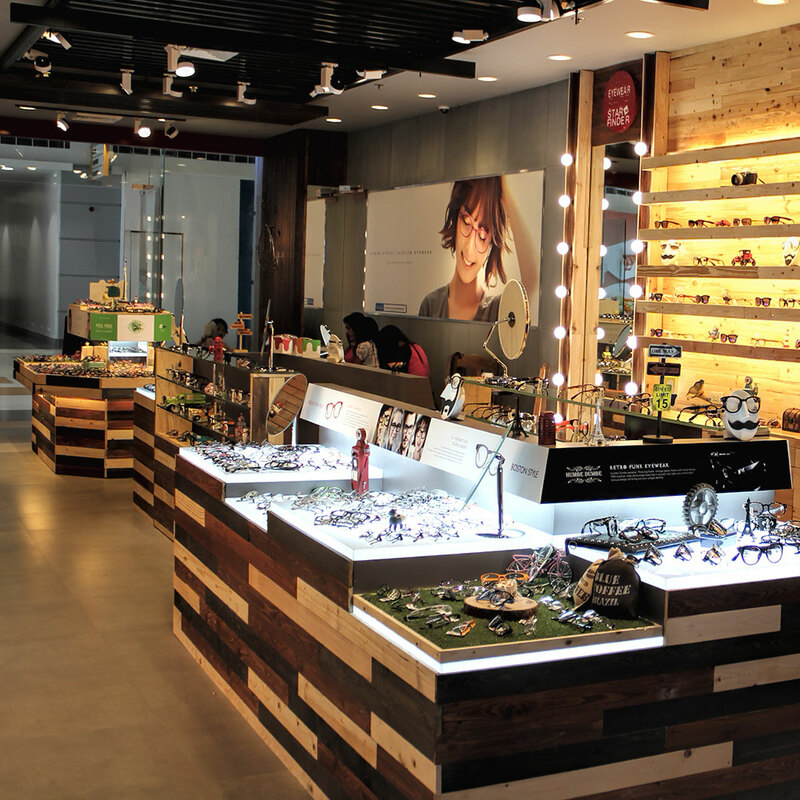 It is the first and original Korean concept optical shop in the Philippines. We now have more than 15 branches all over the Philippines and Korea. From the beginning, We focused on the amazing potential of eyewear as a fashion accessory. Pushing the envelope in the optical business. Every item of Starfinder was originally born in the SFO Design Located in Seohyun Rodeo Street. Seohyun is one of the hottest places in Korean urban street fashion. In addition, Starfinder Optical is not the usual clinical-looking optical shop. Rather it is a fashion lifestyle store that showcases eyewear, not only for correcting your vision but as an accessory that complements a person’s style. Come and experience the difference at Starfinder Optical. Starfinder Optical not only does offer prescription eyewear but also fashionable specs that people can wear in their daily lives. This is where fashion and prescription converged into one shop. Rest assured, all the specs are exclusively made from Seoul, Korea, which is both fashionable and highly durable. People can walk around, stay in the lounge area and try some eyewear.